It's been a busy summer, I know alot of your skincare routines probably went out the window if you were travelling and at festivals or perhaps you just got lazy. Shame on you!! Now lets get back into it. In the coming months I will be sharing some advanced steps that you can add into your skincare routine. So for now lets make sure you polish up on the basics. Cleanser- To cleanse the skin and pores, lift off dirt & makeup, prepare skin for further product absorption. 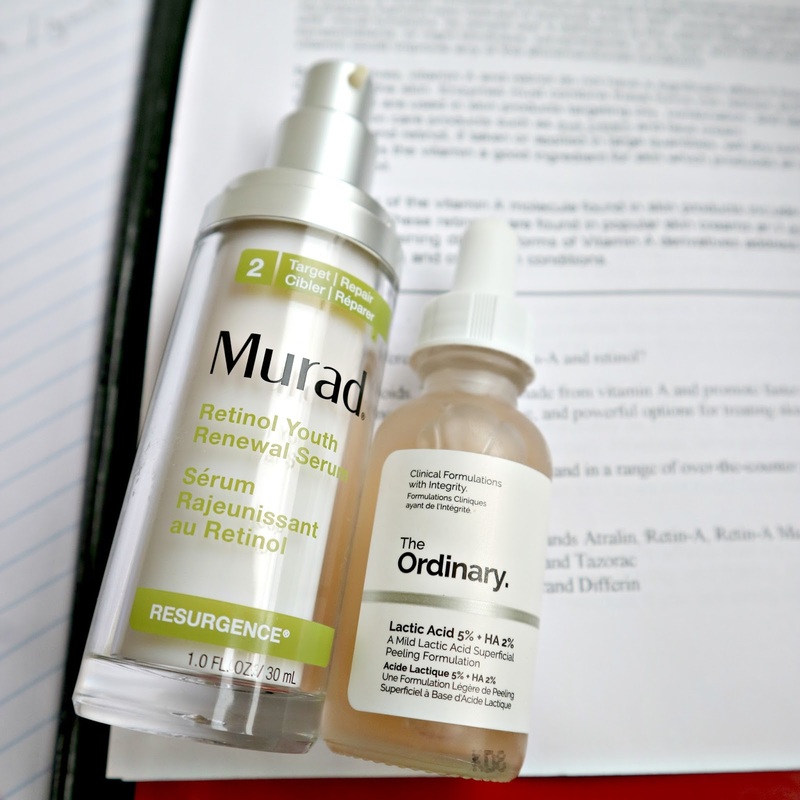 Gel cleansers for normal/oily skin types. 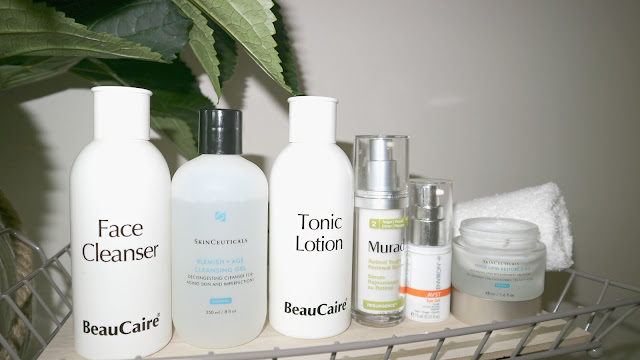 Milk cleansers for normal/dry skin types. Oil based cleansers for all skin types especially for acting as first cleanse in the PM, removing makeup and prepping the skin for second cleanse. Toner- To make sure all remains of cleanser are off the skin. 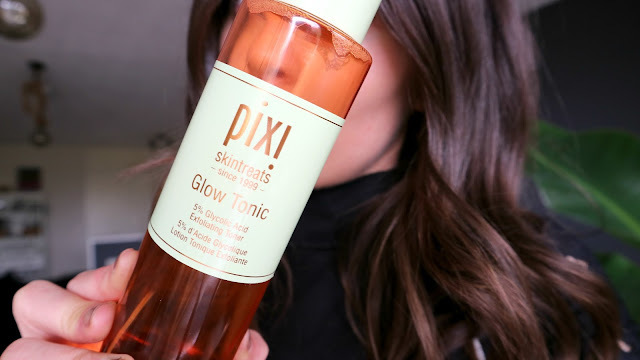 Brings the skin back to natural pH level. Serum- The most penetrating product due to molecule size. Serums are usually where you will find active ingredients such as vitamin A and C, Peptides, Hyaluronic acid, AHA,BHA. Choose a serum with ingredients for your skin type. 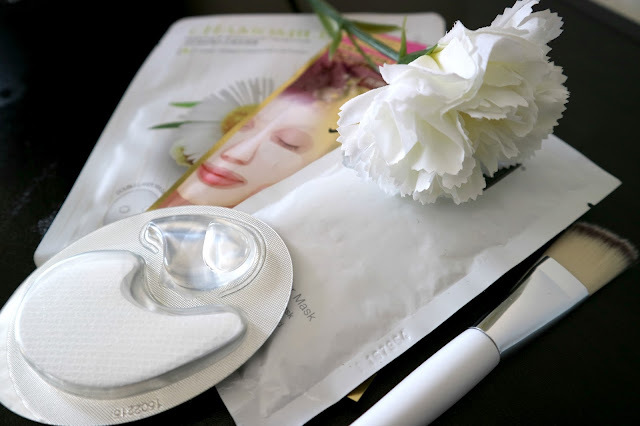 Eye care- The eye area is the most delicate part of the skin and needs to be treated with care. Apply pea size amount of eye cream or eye gel around the eye bone with ring finger. Moisturiser/SPF- If your moisturiser doesn’t contain SPF, make sure you use one on top of it, or apply makeup containing spf. 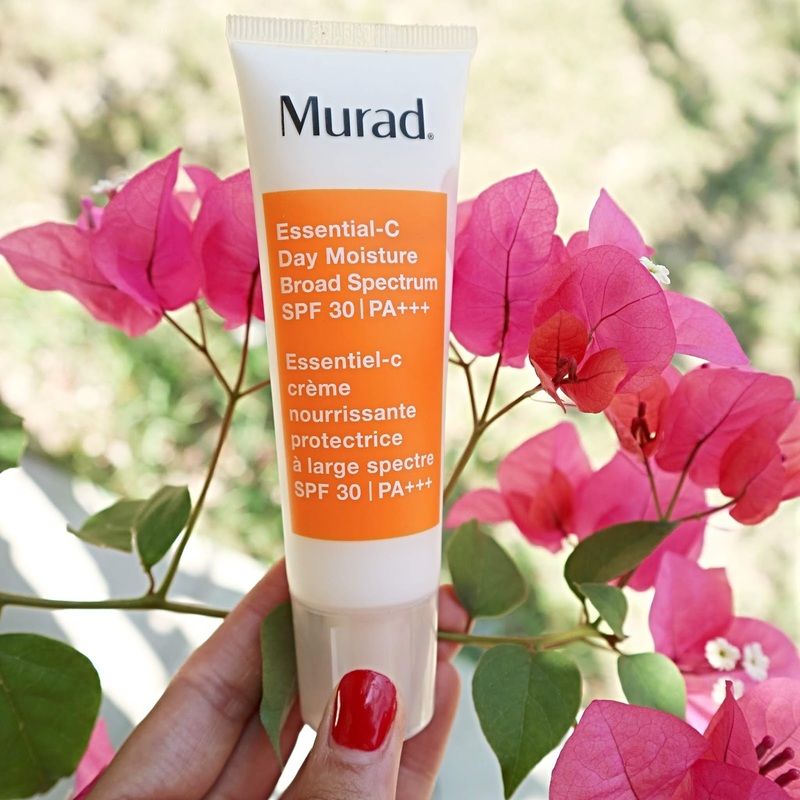 SPF blocks out the UV radiation from the daylight which is present all year long. 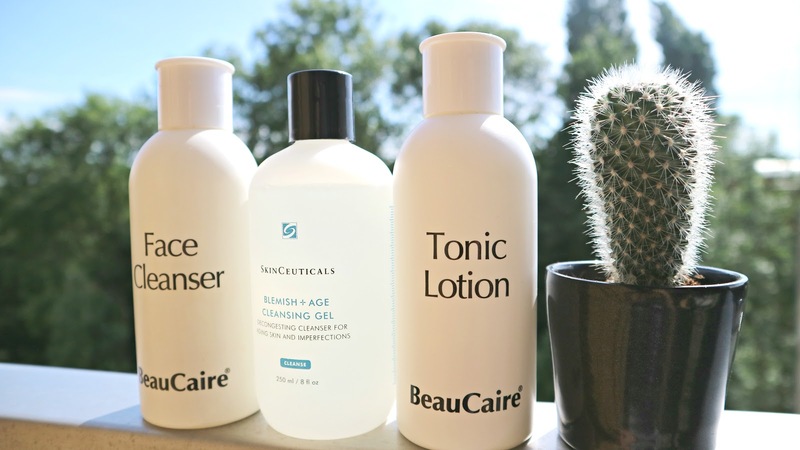 Night Moisturiser- Specific night moisturisers contain more active ingredients than day creams. 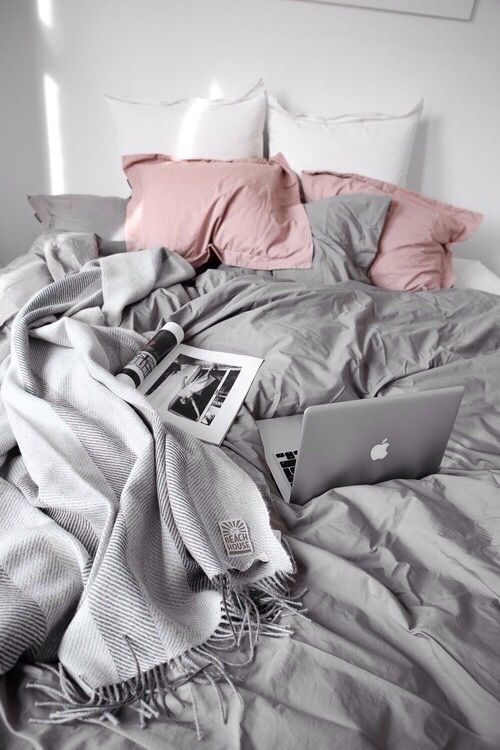 As your skin is sleeping, it is regenerating so what you apply before bed does count. Exfoliator- Once or twice a week its important to slough away dead skin cells that have built up on the surface of the skin. By removing these dead skin cells, the skin becomes brighter and smoother. Masks- Once or twice a week apply a mask. 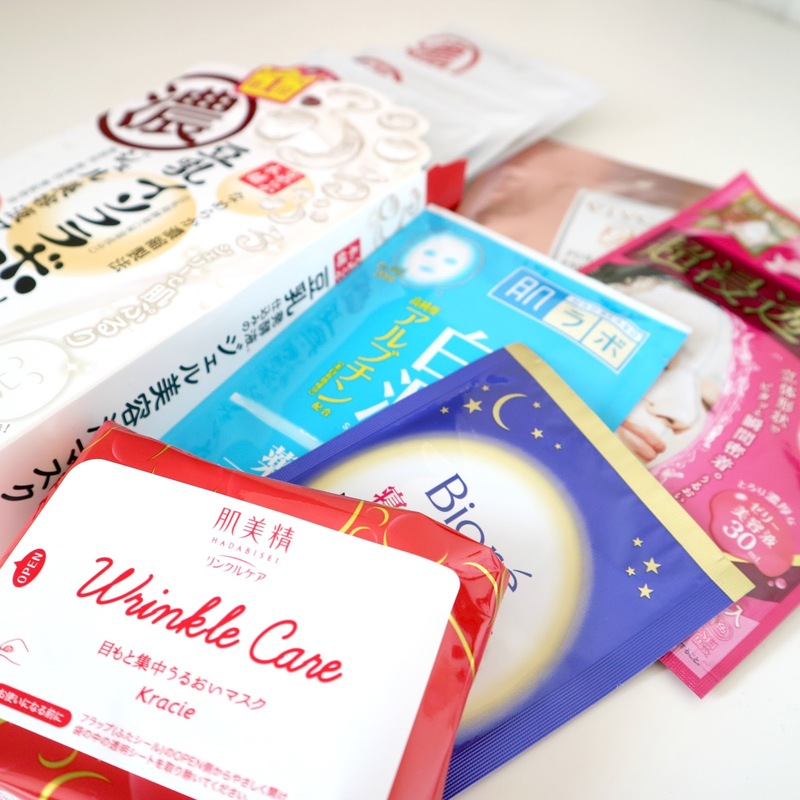 There are clay masks for oily/acne skins and cream or gel masks for drier/ageing skins. They really plump and refine the skin, leaving the skin glowing. 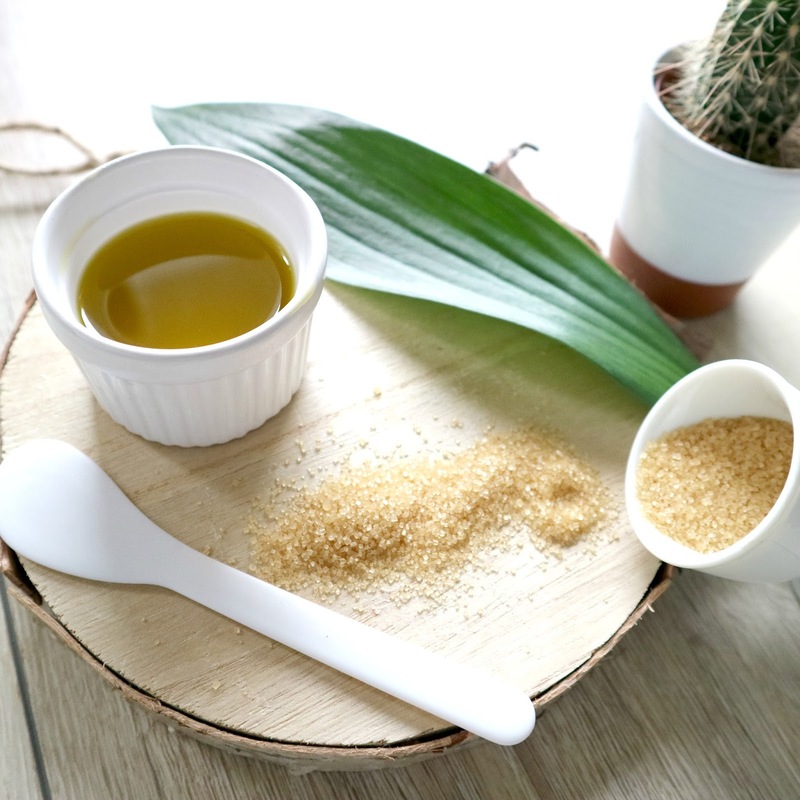 For best skin results do an exfoliation before applying a face mask. And leave the mask on for as long as possible or sleep with it on overnight. Here are 7 tips on how you can take more time out for yourself. Pick a day in the week where you can set aside some time and do soemthing for yourself, by yourself. It's important to switch off and recharge the batteries every now and then, without feeling guilty about it. Making healthy food choices when possible is one of the best things you can do for your body. Taking the time to prepare meals and snacks ahead of time prevents making poor food choices which not only affect our body but our mood. Healthy food = good mood! Making that tiny bit of effort in the mornings makes a difference to how you feel. Spraying your favourite perfume, applying some lipstick, polishing your nails. These small things can add to your mood and when you feel good, you look good. Set your alarm a few minutes earlier in the morning to give you enough time for those things. Sitting alone quietly wherever you are most comfortable for a few minutes in the day is great to clear your head. Taking some deep breathes and focusing on your breathing. Meditation is something that takes time to get into, but everyone should give it a go. There is a very good app you can get on your phone called CALM. It is a guided meditation session and helps you to focus on the moment. The clearer your mind, the clearer you can think. I know, I know it has been awhile since my last blog post tut tut...shame on me. But I am back! I was busy updating my skin studies the past few months which meant I didn't have a lot of time for picture taking and content making. 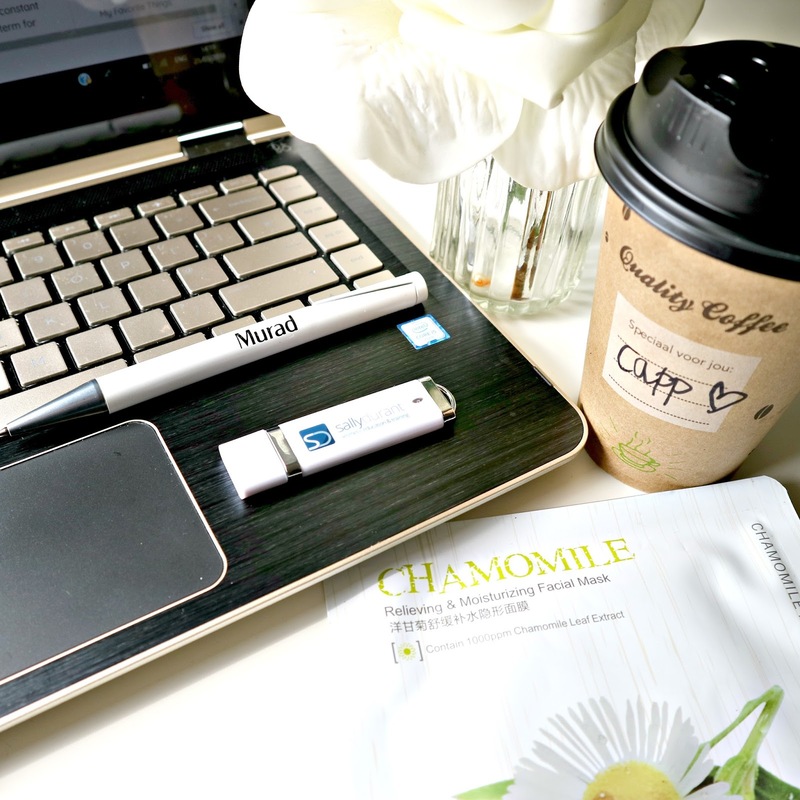 Besides been busy studying, I do feel the blogging world has become quite saturated. Everyone and their mother seems to have a blog these days, which is great but it can be a little difficult to stay in the game. But I have such passion for my job and I do enjoy taking pictures, sharing my tips and advise here. Even if it helps one person, I am happy. And on a positive note, I have some really cool guys upgrading my blog at the moment- so a new and improved version should be here soon. I have also been working on some videos to post aswel, so there are a few exciting things coming to TBM, stay tuned and skinInformed ;-)! Skin update: Over the past few months with the really cold weather, (thank god its over) and busy schedlue, my skin has suffered. I have switched from a gel cleanser to a milk cleanser to help with my dry, irriatted skin. I have been using sheet masks 1-2 times a week and doing less exfoliation. This has helped my skin as I was doing too much stripping to it which left my skin impaired, irritated and little bit red. I also started to take more supplements to help with my skin from the inside out. These contained Omegas, Biotin, Antioxidants, Coq 10 and Vitamins A + D. I will have a seperate post going into more detail on these soon. Remember; With the weather changes, your skin routine should change too. Diet, lifestyle, sleep, illness, stress and medication all affect how the skin is functioning and looking. When a concern is showing on the surface of the skin it is more likely an imbalance coming from within. 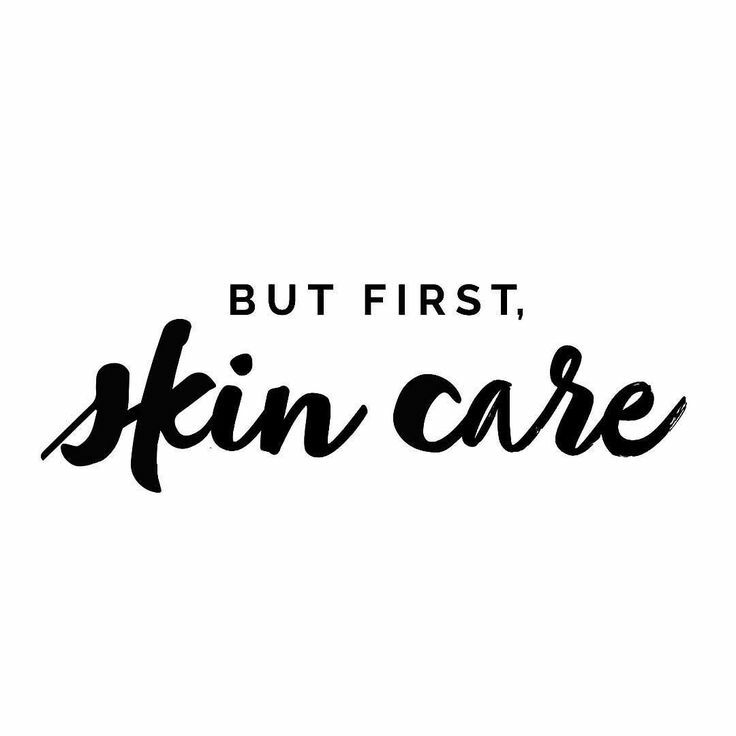 I am Looking forward to sharing some more skincare tips, videos, product reviews and my new blog layout with you all soon. Thank you for stopping by! Please share the love on my Instagram and facebook pages too where I am more active on. Welcome to the first Skin Food Sunday post of 2018. This week we are talking about Olive Oil and its super benefits for the skin. It is packed with anti-ageing antioxidants and hydrating ingredients which our skin cells love. As a first cleanse in the PM to remove makeup, dirt and grime from the skin. Rinse off with luke warm water and follow with a gel cleanser. 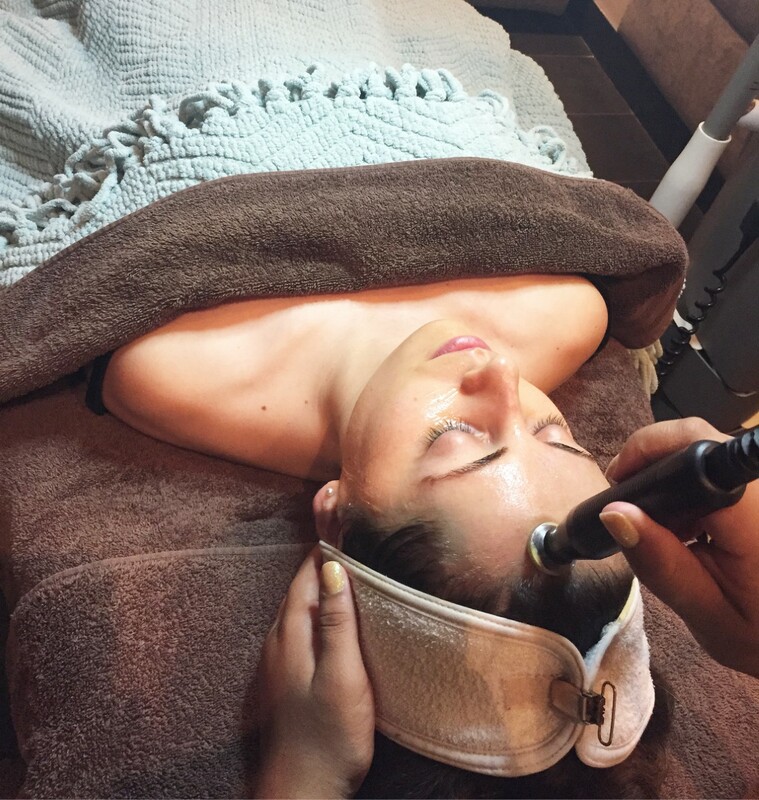 Once a week its good to do a facial massage to increase circulation and lymphatic drainage in the skin. 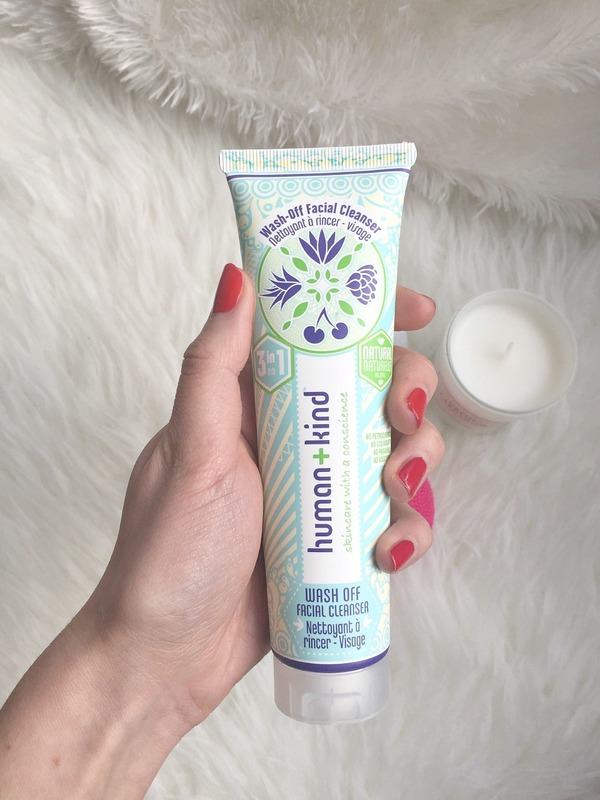 Use x1 week as a night moisturiser to hydrate and nourish the skin. Avoid if you are a acne, oily skin type. For skin on body and dry lips. 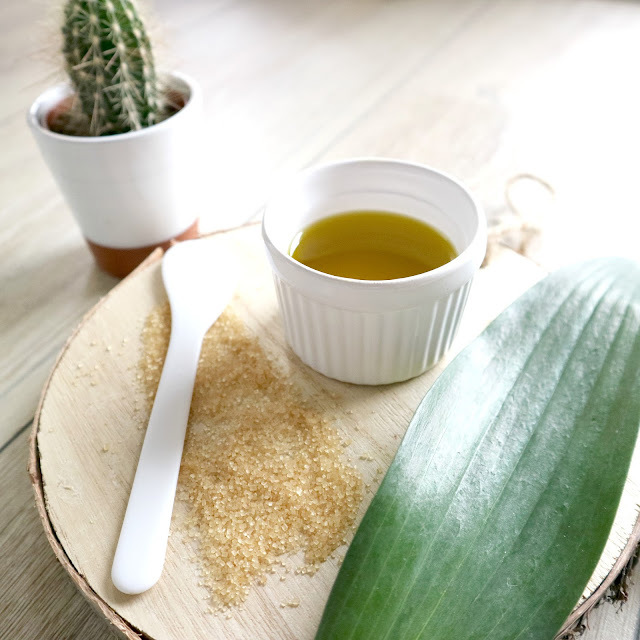 Mix with sugar and scrub away dead skin cell build up. Skin will feel nice and smoothe after this. Do once a week. I had to think real hard for a recipe that has olive oil as the hero of the dish. I use olive oil all the time in my cooking, but I’ve not made a dish around this ingredient. 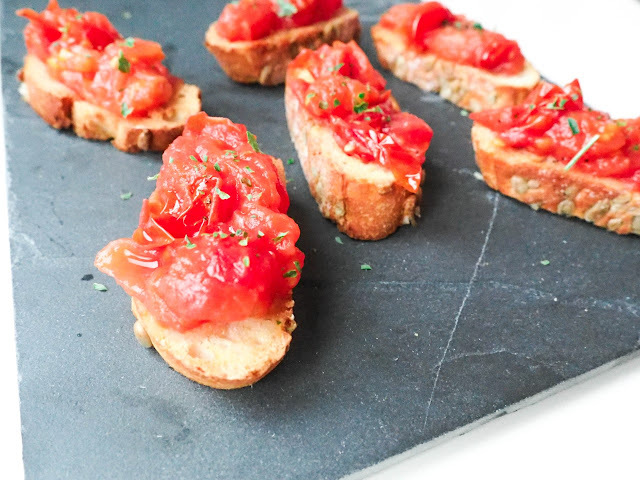 But you can really taste the olive oil in these bruschetta’s, so use a ‘good’ olive oil! Delicious as a snack or as a side dish. 2. Put the tomatoes and half a table spoon olive oil in a oven save dish, sprinkle some pepper and salt on top. Roast for 15 minutes. 3. While the tomatoes are coolin off, drizzle bread slices with the remaining olive oil. Put in the oven for 5 minutes. 5. Cut up the tomatoes and divide over the bread slices. Top with some basil. 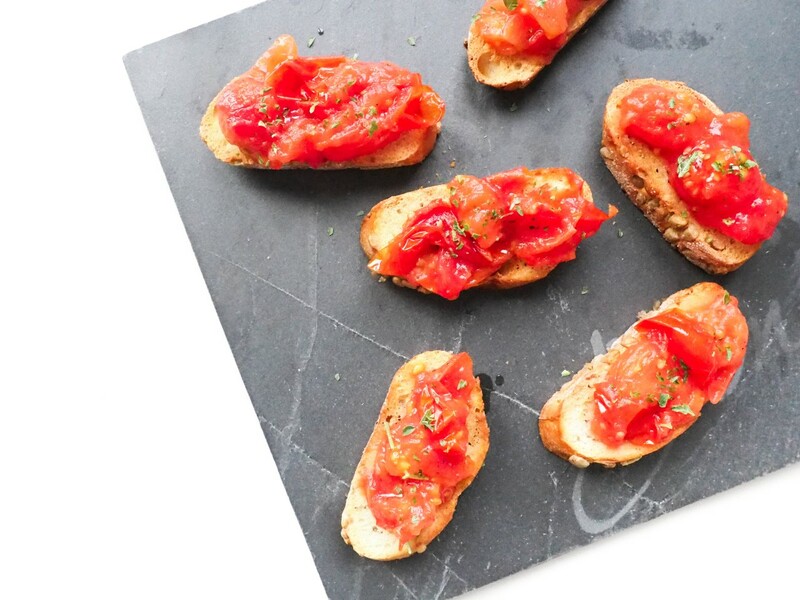 And you can enjoy your tomato olive oil bruschetta. Happy New year! Wishing you a healthy and happy 2018. 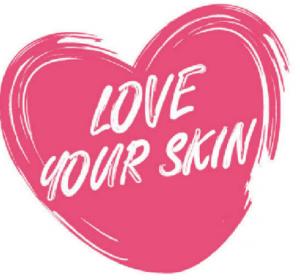 Whether you have skin concerns or not you should look after your skin. After all it is our largest organ in the body and we only get one. There are many different kinds of facials and while they make a big difference to how your skin looks and feels, they are also extremely relaxing. Helping your mind to switch off which is very important for all of us from time to time. Find your skincare girl or guy this year and let them take care of your skin. It is important to cleanse your skin in the morning with a good cleanser for your skin type and not just wash it with water. If your skin is not cleansed correctly nothing can work well into it. You can read more here about AM routine & PM routine . Our skin is our second stomach. What we eat eventually shows on our skin and face whether we beleive it or not. 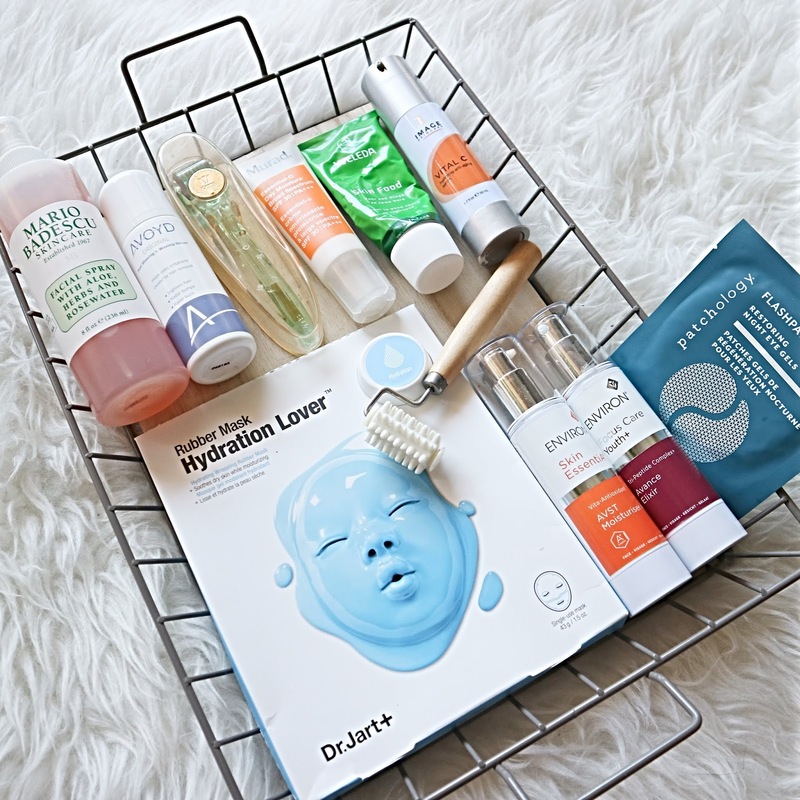 If you are a regular reader on The Beauty Mind then you will have seen a lot of Skin Food Sunday blog posts. A series of posts with Dutch Food Blogger The Love Of. Sharing food that is amazing for your skin and why. 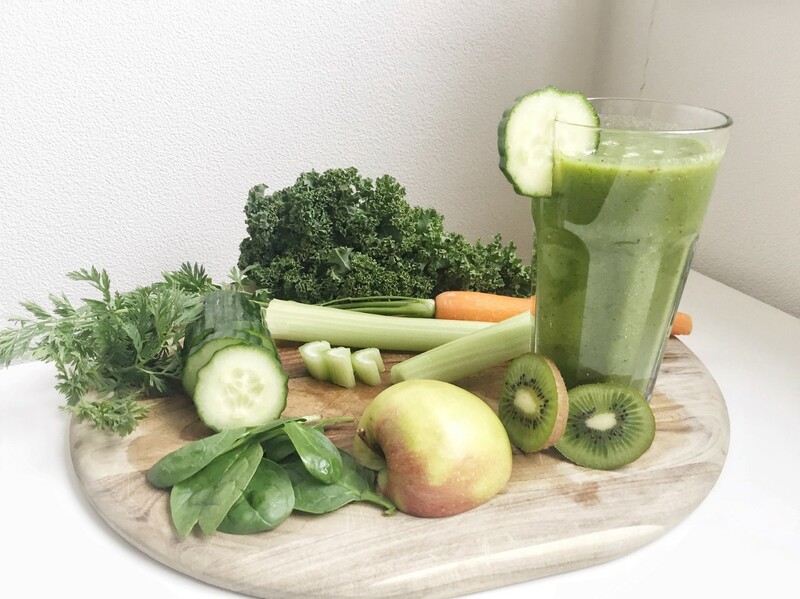 Read the most recent Skin Food Sunday post here. Do not be lazy. No matter how tired you are take your makeup off. It will only take a few seconds and you will thank yourself in the morning. A double cleanse is the best thing to do when you have been wearing a lot of makeup. 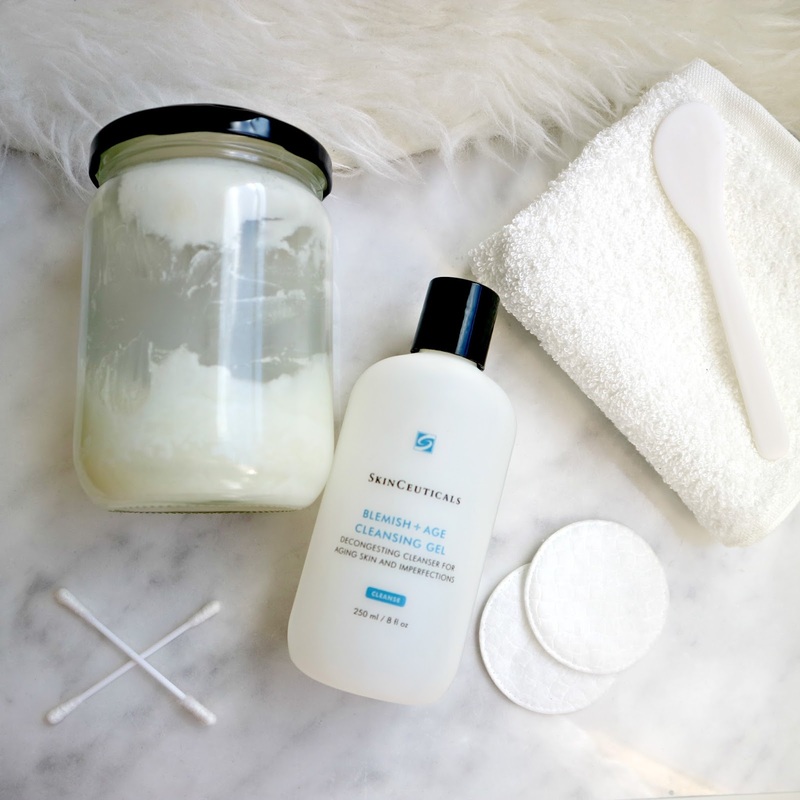 Read more about double cleansing here. I use them for cleaning my products and shelfs. But not on my face because they are not correct cleansing. They dry up your skin and leave it looking dull. Now, when it is 4 am in the morning and it's between sleeping in your makeup or using wipes, then go for the wipes but make it up to your skin the next morning by doing a very good double cleanse and mask. Picking them just makes it 10 times worse and possibly leaves you with scars. Instead, treat the spots with good ol tea tree oil, clay masks and salycilic acid serums and vitamin A.
I know it is not always possible to go for a professional facial (although for 2018 you should try as much as you can). 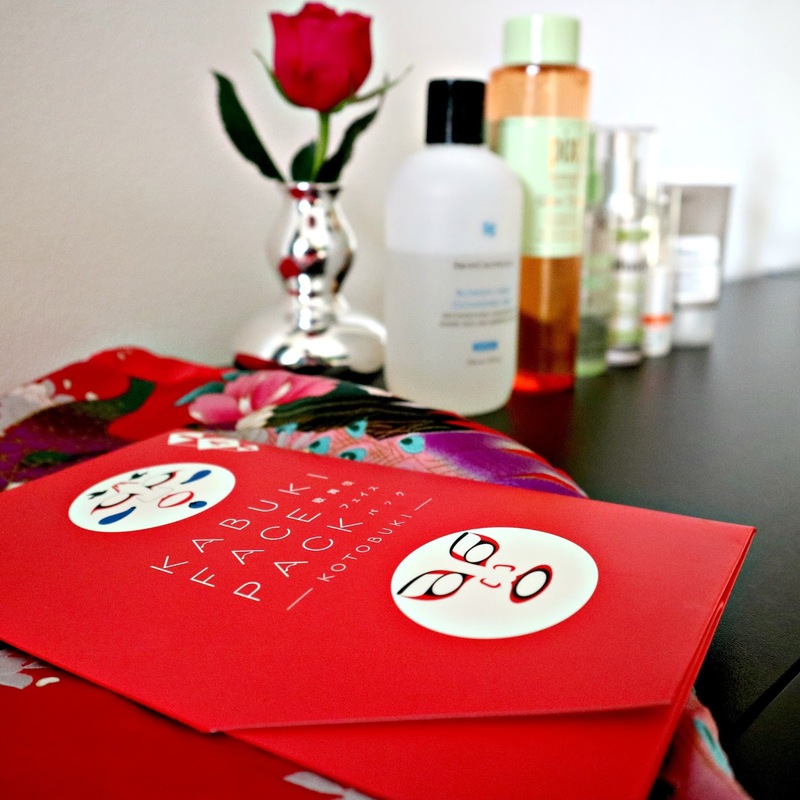 It is very easy to do a mini weekly facial at home. Use some steam from the kettle, do a gentle exfoliation, massage, apply eye and face masks. Wishing you a healthy 2018 and glowing looking skin!